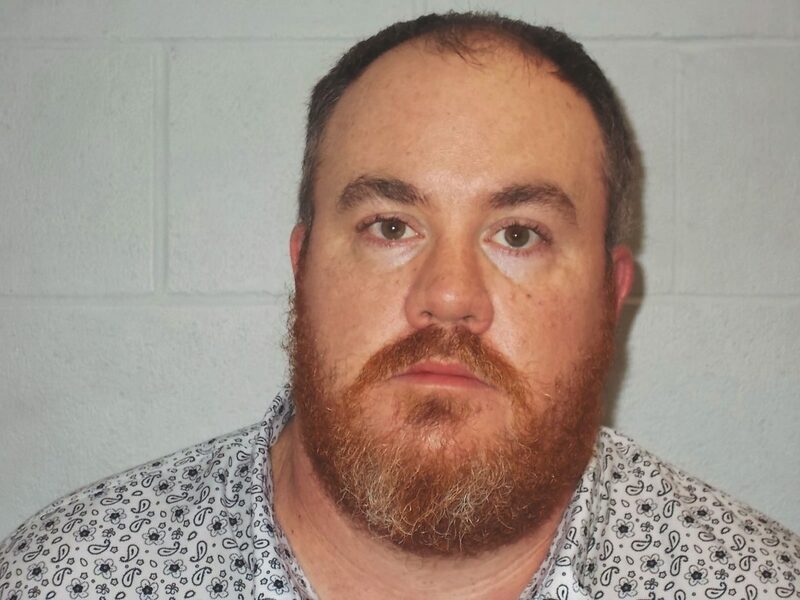 PERRY, Okla. — Jason Andrew Daniels, 39, of Edmond, was arrested Nov. 29, 2018, on an outstanding warrant from Noble County. The warrant stems from a 2016 incident in which Daniels purchased cattle from the Noble County Livestock Market using a bogus check. The arrest is the result of an investigation led by Texas and Southwestern Cattle Raisers Association (TSCRA) Special Ranger Brett Wellden.